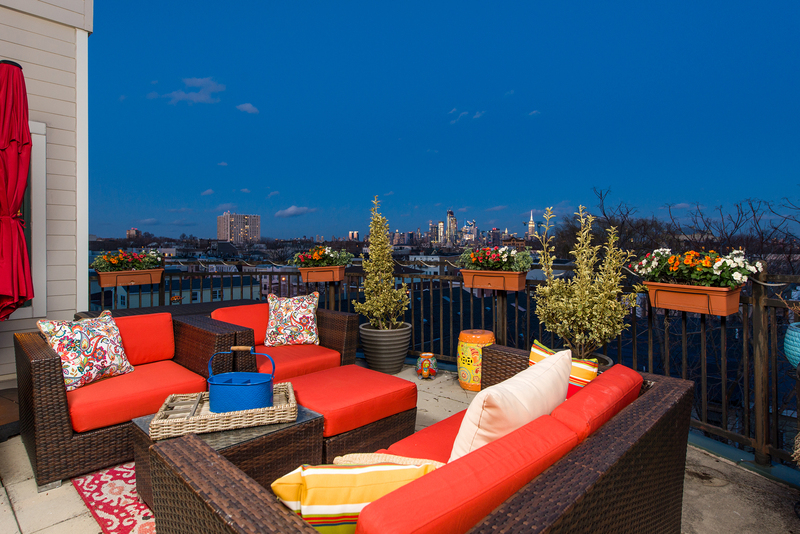 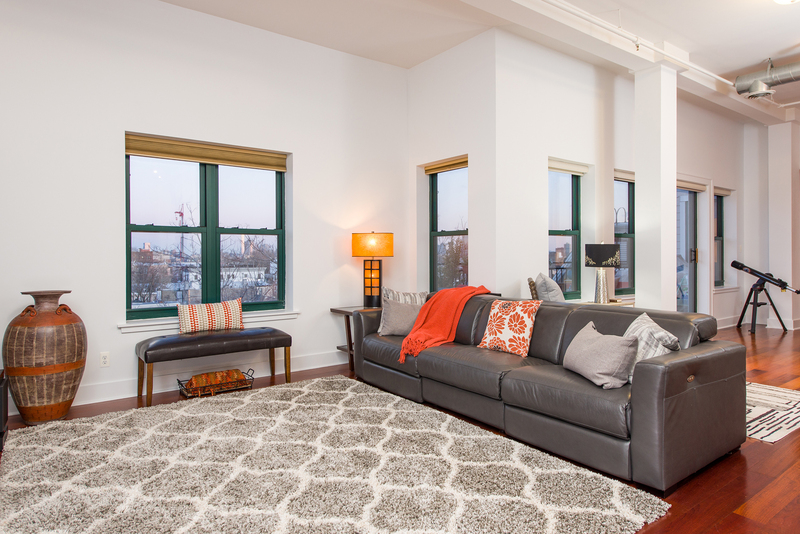 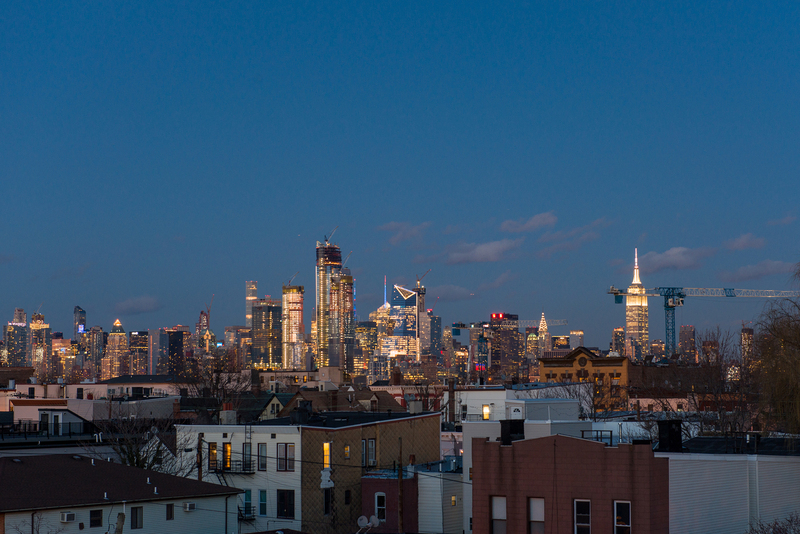 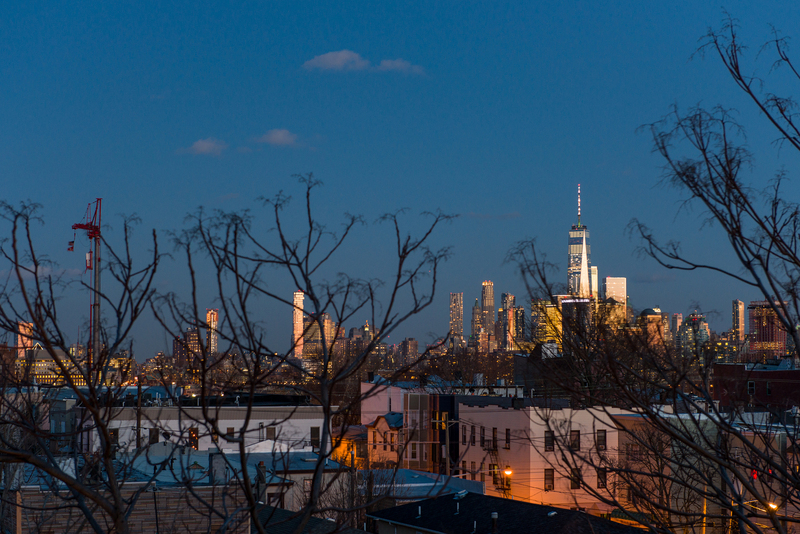 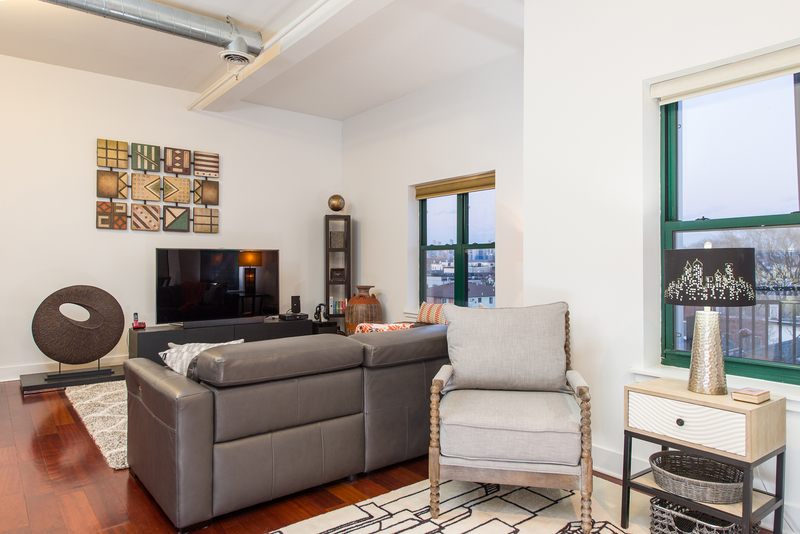 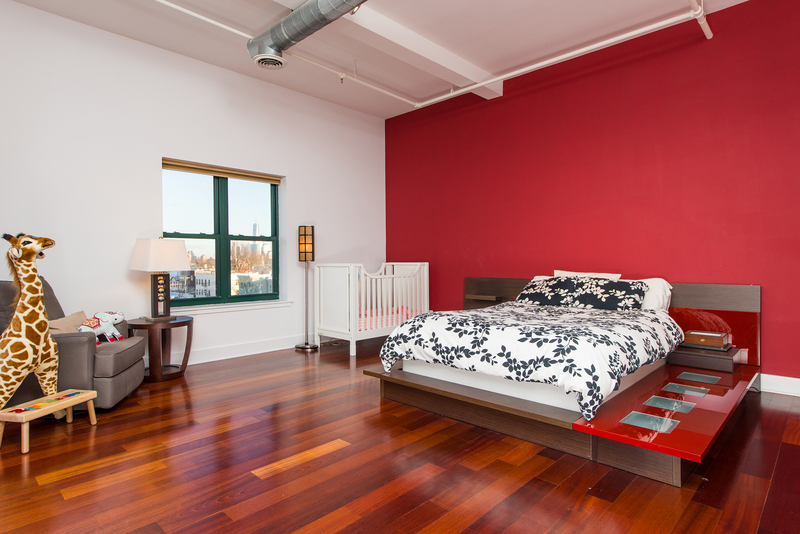 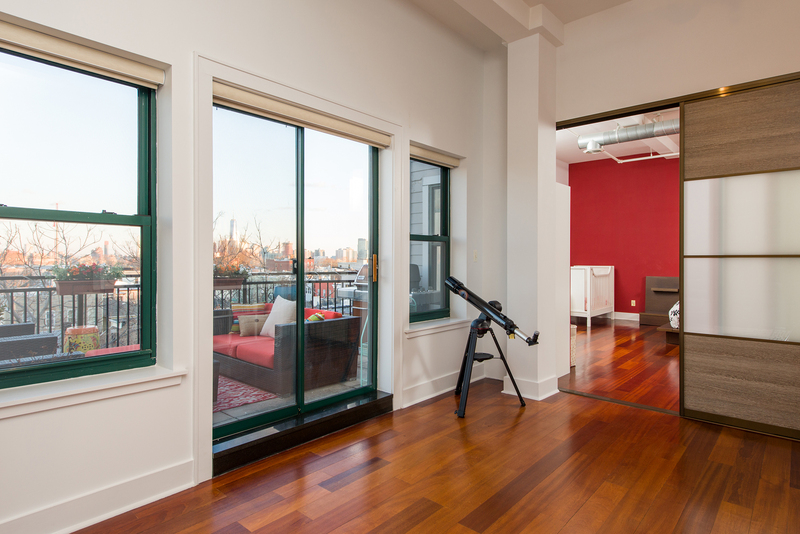 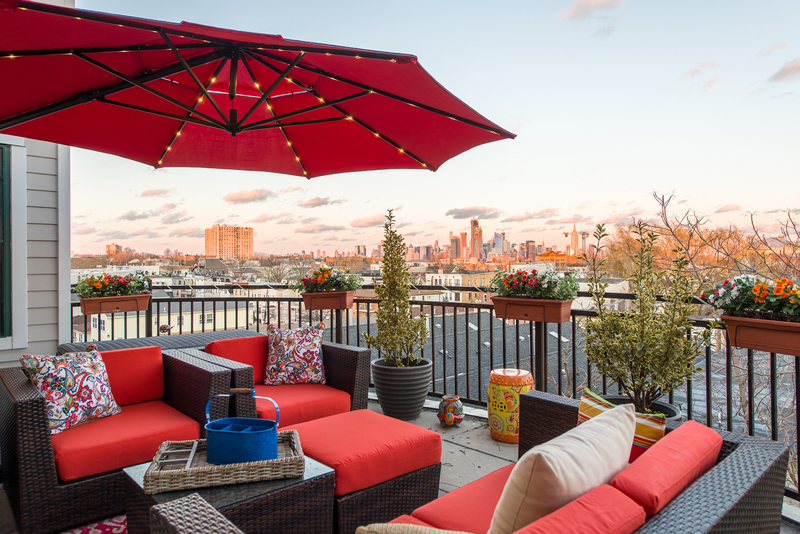 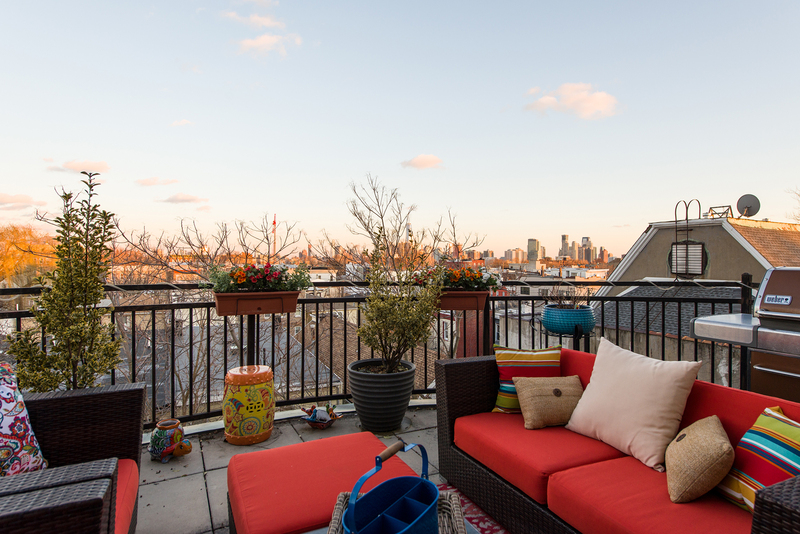 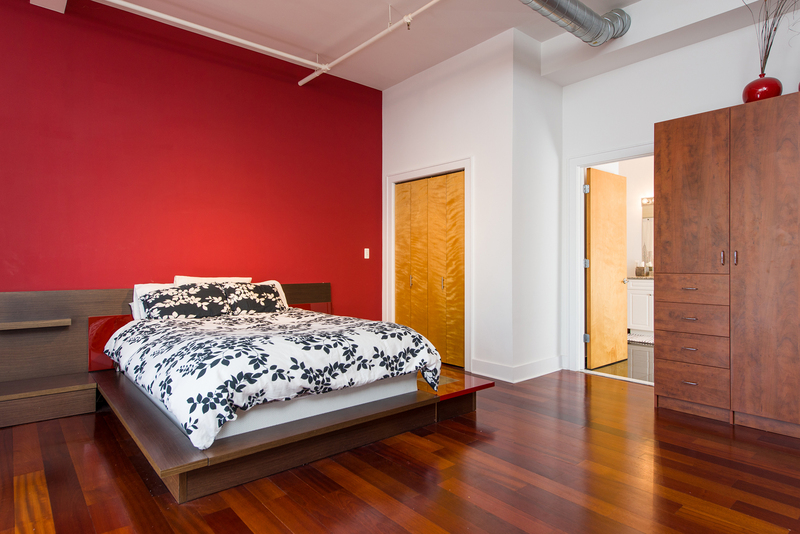 Gorgeous Penthouse with NYC views at the Bakery Lofts! 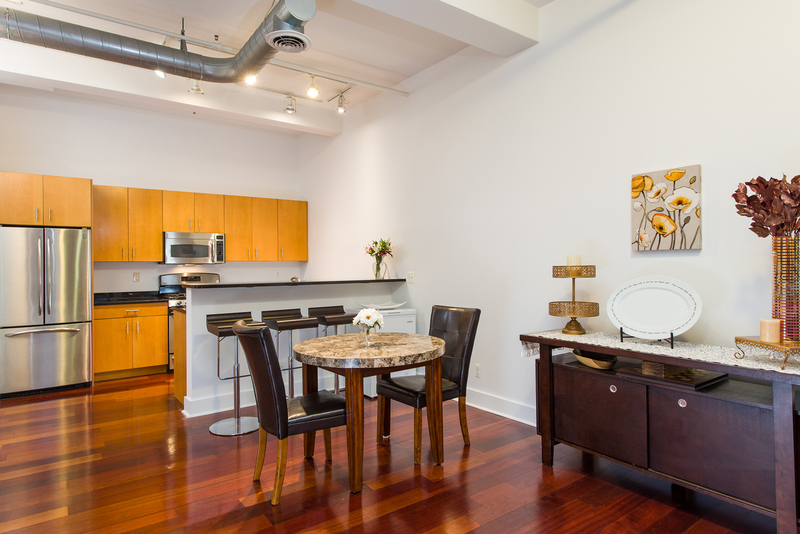 Flooded with natural light, this spacious 1 bedroom plus den is the unique home you have been waiting for. 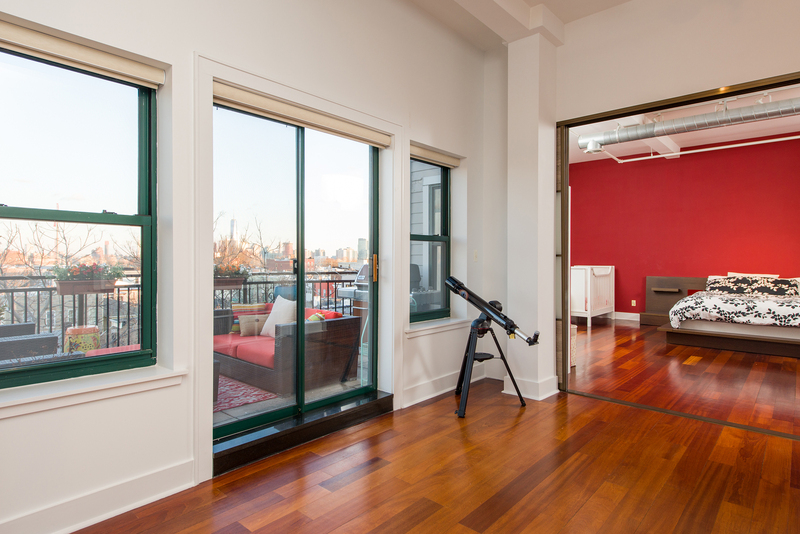 High ceilings and exposed ductwork, coupled with wide-plank Brazilian cherry hardwood floors, create a backdrop that could only be upstaged by the 200+ square foot private terrace and spectacular NYC views. 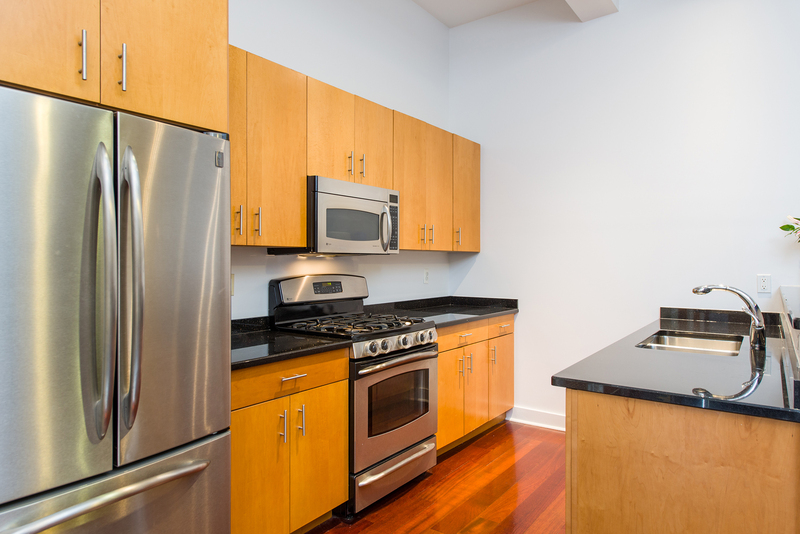 Kitchen boasts black granite countertops and stainless steel GE Profile appliances with a breakfast bar. 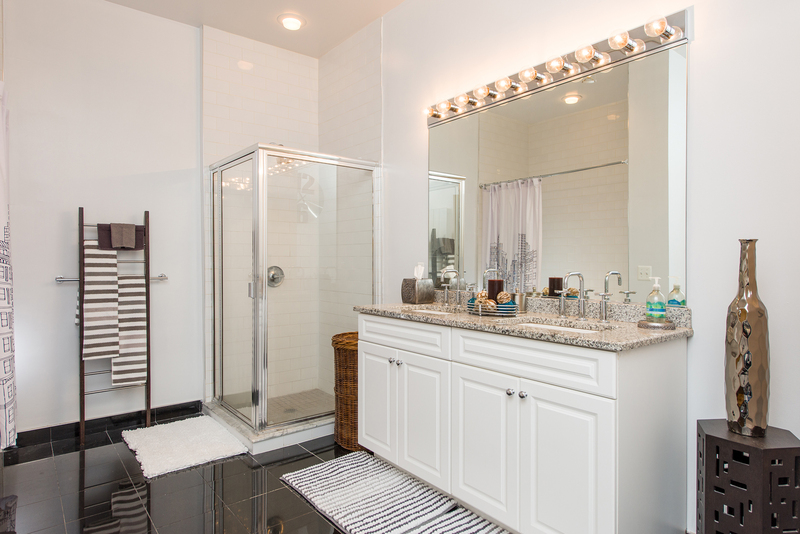 Oversized bathroom features double sinks, a separate stand-up shower and soaking tub plus extra built-in storage. 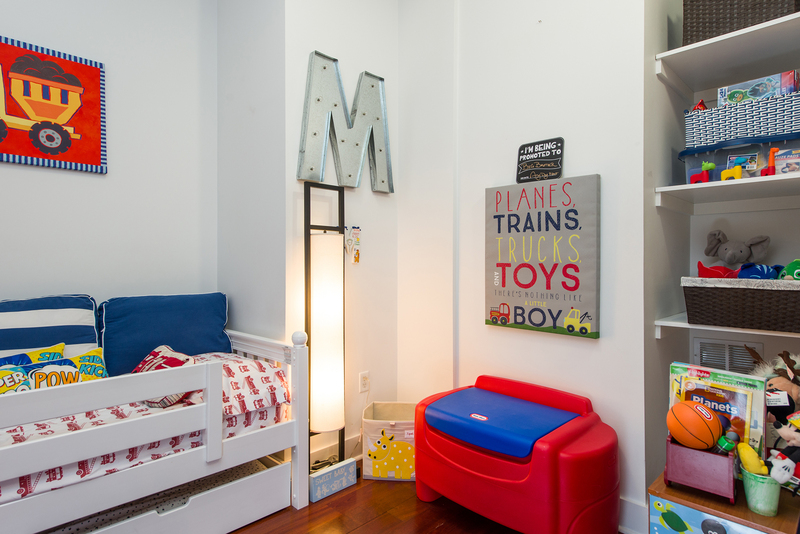 Den could be used as a 2nd bedroom or office. 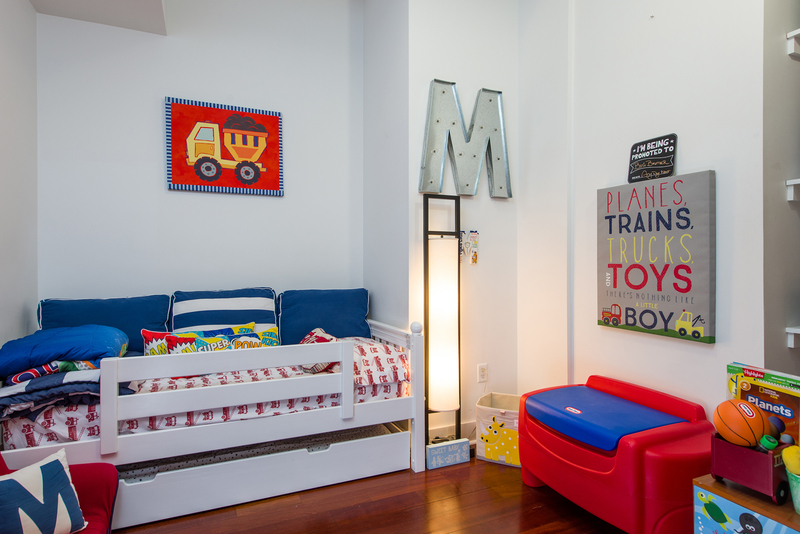 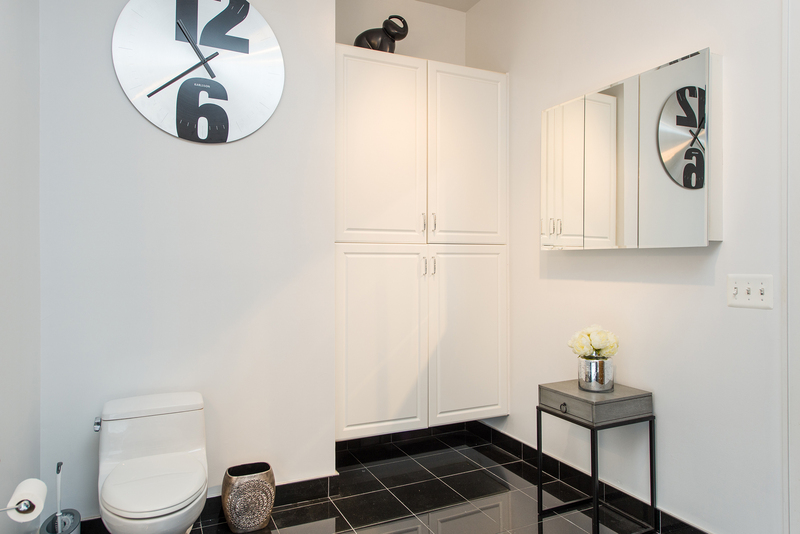 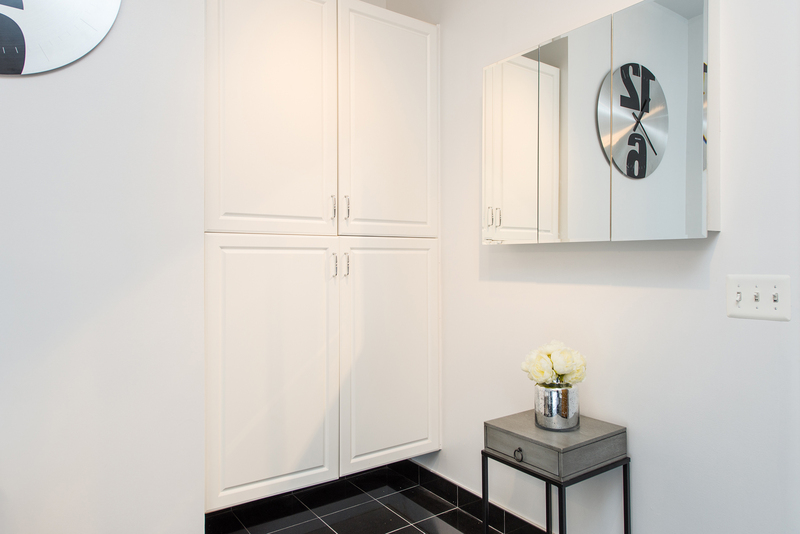 Closets and built-ins throughout. 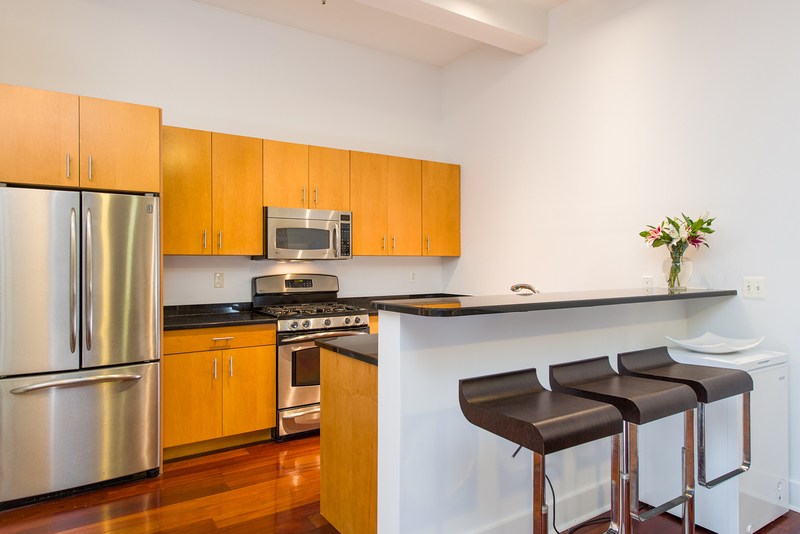 All this plus 2 deeded parking spots in an attached, covered garage. 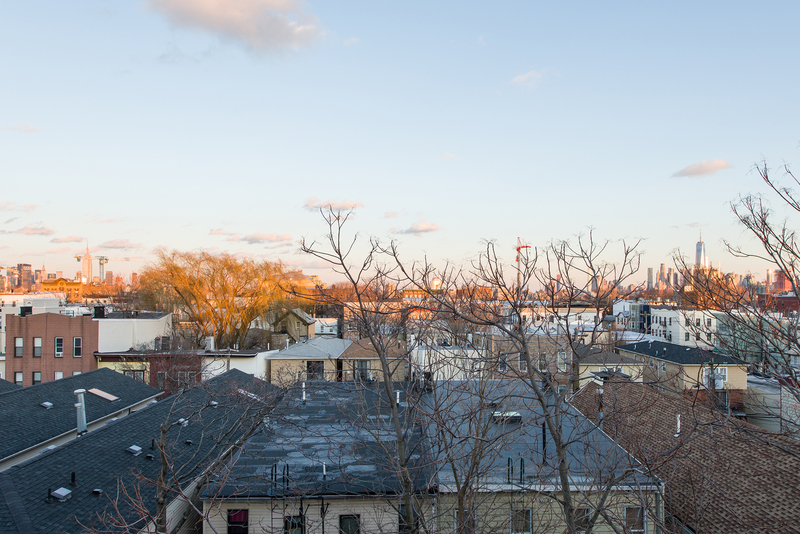 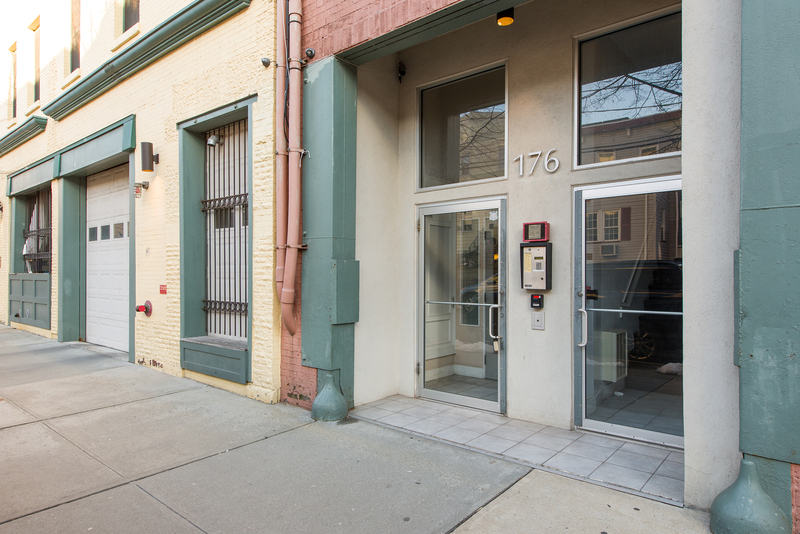 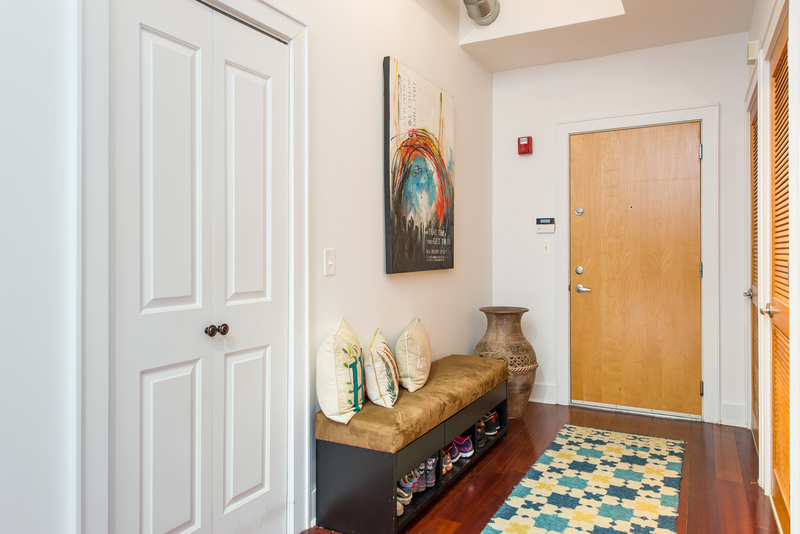 This elevator building is located in the heart of the Riverview Arts District in JC Heights, steps to NYC transportation, art galleries, parks, restaurants, farmers markets and more!